I have seen these sponge koosh balls all over the internet and decided to try making some of our own. 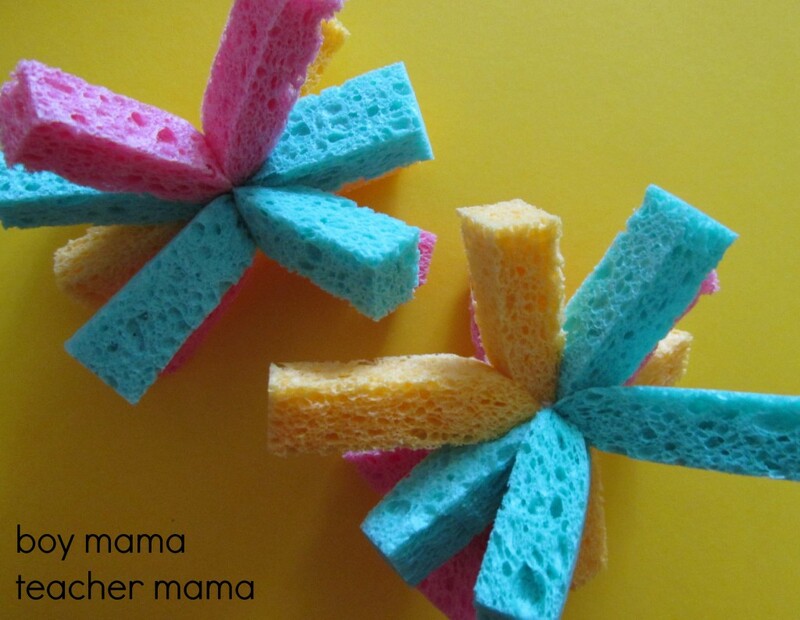 They were super easy to make, very colorful and will come in handy both in the tub and in the backyard on hot days. 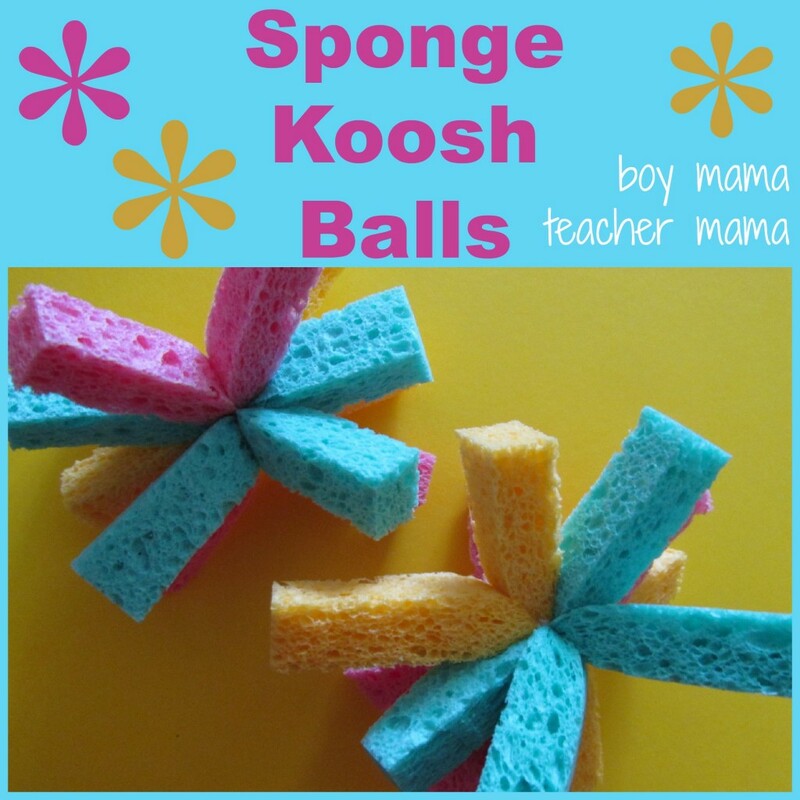 The hardest part of making the sponge koosh balls? Remembering to buy sponges at the store. Took me three trips to remember! How fun to make these this summer! Thanks for sharing at Mom’s Library. 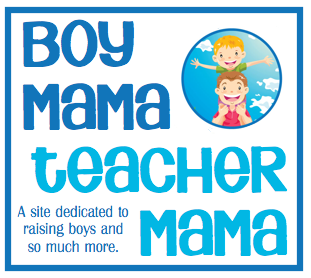 I have featured this fun idea at Pounds4Pennies this week. Stop by to add more fun links to our ultimate guide to summer fun linky party. We look forward to seeing you this week.